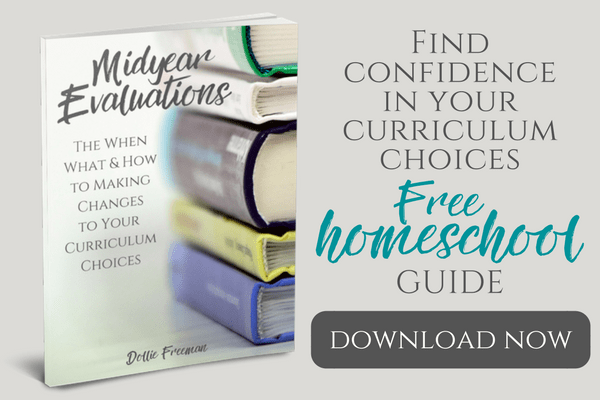 Teaching high school doesn't have to be so overwhelming to either the parent or the student. 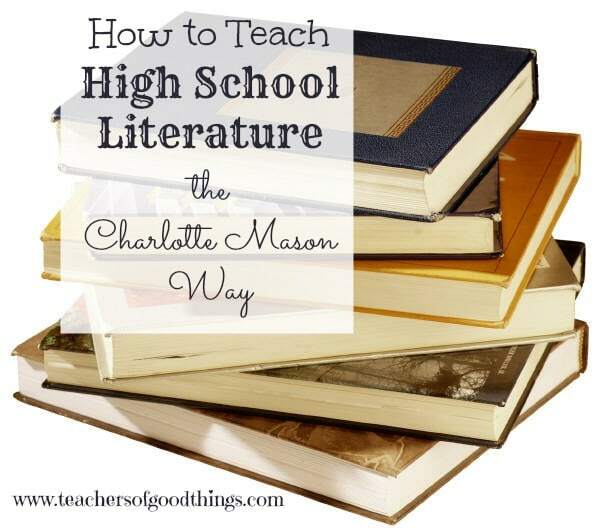 Over the next five days, I will be sharing my tips and tricks on how to use the Charlotte Mason method of education all the way through high school, along with some of my favorite resources that helped us do it successfully. Critiques – When I first heard Andrew Pudewa, of Institute of Excellence in Writing (IEW), explain that we need to give child all the help they need to learn how to write, as we do with any other subject. 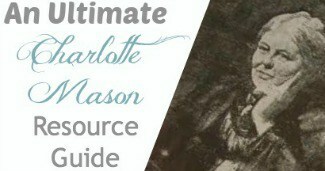 The more I listened to him, I realized that his method of teaching is very close to how Charlotte Mason taught her students. I was hooked on using this system to further teach my children the art of writing. We purchased the Teaching Writing: Structure and Style DVD set that not only helps me, as the teacher understand this method but also can be used to give a review for struggling students, as was the case in our home. 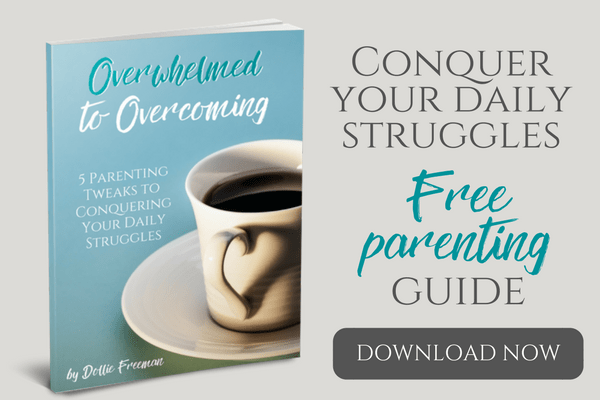 Our second child has struggled with reading and doesn't enjoy the writing process, but IEW has made it more understandable and a task that becomes doable for him. We went through the DVD series for a full year (using it in World History – which I will share later this week), before we made this part of his assignments with his literature books, but our eldest child was able to just flow with the check list for the critiques, which comes in the Student Workbook. IEW has a long list of help to teaching your children Literature. I would read through the book and pull out all vocabulary that I was certain my children didn't know already. I would assign them the words only and required them to look up the definitions in the 1828 Webster Dictionary. After the week of studying this words, I would have a vocabulary test, where I would type and print from their definitions. They were required to fill in the blank with the correct vocabulary from memory, ensuring that the spelling was accurate as well. Another way we would do vocabulary, if I ran out of time in the summer to prepare for them, is to have them find their own vocabulary words and follow the same format in the above example for the vocabulary test. Living books are full of great opportunity to have your children copy selections that stick out to them. These selections could also include the portions around the vocabulary words for the week. The process of using copy work within a high school's literature course is a perfect way for them to meditate on good thoughts and great writing. You could also use these selections for discussion in attempting to understand more about the author and what they were conveying in the selection. By using these key aspect to teaching literature from great sources of living book, you are better preparing your child for their further studies, assuming they are college bound or simply being able to help them articulate the thoughts of great writers and making living books a great part of their formative years as a young adult. Check out these great FREE downloads from IEW and a chance to win a $50 gift certificate! *I approached IEW to becoming my sponsor to BEECH Retreat, because I love their products and wanted to share ‘good things' with my readers, while raising the cost of my conference attendences. In hearing my heart for their product, they invested in me to go to BEECH Retreat and learn how to do what I love… better. Enjoy their giveaway!